We modernized the classic Americana family dining experience. 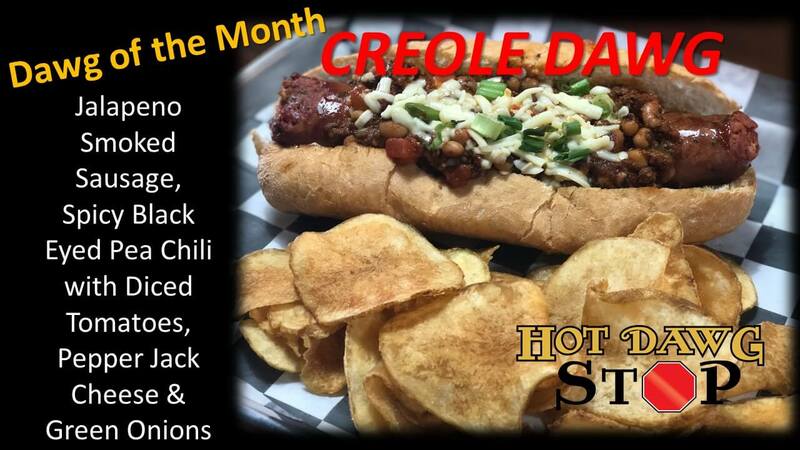 We turned the hot dog into a hot dawg by giving you options like beef dawgs wrapped in bacon, Italian sausage, crawfish boudin and gator! 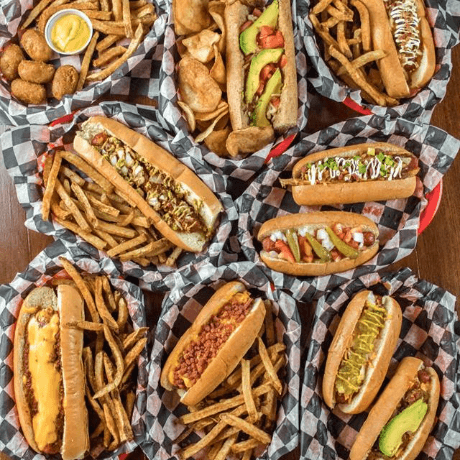 Our menu items satisfy every classic craving: hot dawgs, nachos, milk shakes and more.Enjoy the fast, casual, family-oriented atmosphere of a traditional diner, but in a modern space, where you are always treated like family and the game is always on. “Dawglicous!” You have to experience it, to understand it. We make it to your specifications. 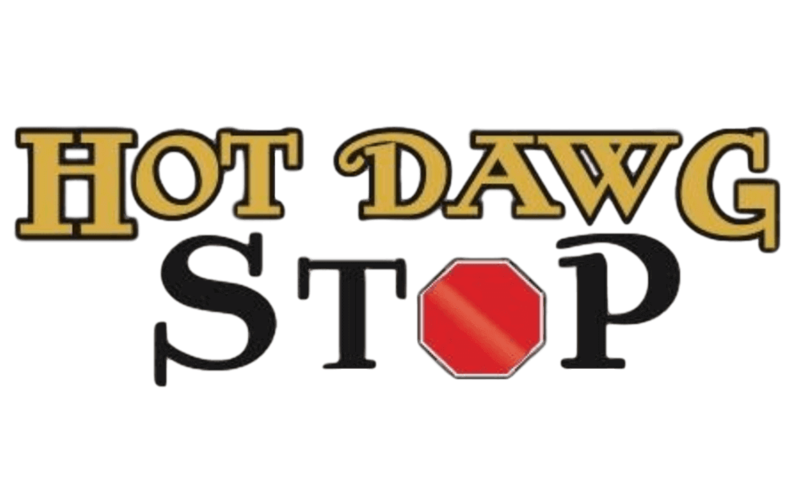 You get it your way…Everyday! Did You Know We Catered? Got an event coming up? Birthday Party? Office Meeting? Tailgate Party? Give us a call for a feast people will never forget!